Mirza Irfan is a Lead Writer at FME Extensions. He has a passion for helping people find innovative solutions in online marketing and has written numerous blogs on entrepreneurship and AI, technology and content marketing, digital marketing and business strategy etc. The world has seen a significant increase in the field of artificial intelligence in recent years. Now millions of people are connected to social media channels and marketers find it as an opportunity to reach their target audiences. These days having a social media account is as mandatory as owning a cell phone. There is no surprise that marketing agencies are greatly inclining towards social media marketing. The problem is how you will evaluate your target customers among billions of social media users. The answer to that query is artificial intelligence. Businesses are now hugely adopting AI systems and the trend will expand further in the coming days. 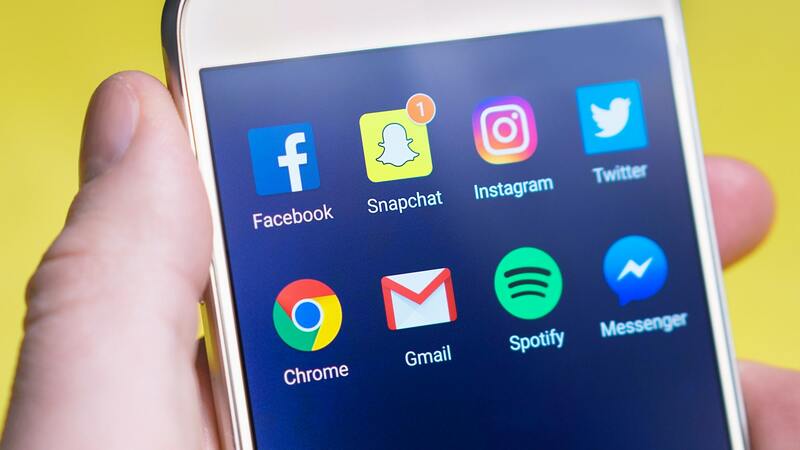 As social media platforms started to grow, numerous tools started emerging in the market and their aim was to grasp customers from these platforms. AI that is penetrating slowly in every other tech and non-tech field has found its way to the social media channels. Marketers are hunting for new customers and gathering consumer’s data. If marketers want to gain advantage from these channels, they need proper tools to collect that data. However, the volume of data is so huge that it is almost impossible for brands to accumulate that. That is the reason why the industry is drawing more towards AI techniques and AI-powered tools. Paul Simmons is a professional eCommerce web develops works for a well-known company named "Extendons". A company develops WooCommerce and WordPress plugins. Every other day we come across a new trend that has been made viral through multiple social media platforms. Sophisticated algorithms are designed for these platforms that dig deep and can get in-depth analysis of changing trends. Smart bots that execute through machine learning algorithms on social media platforms can track and analyze real-time trends and transform the raw data into perceptible information. It is believed that AI machines are replacing jobs of humans and these machines are often misinterpreted as robots, though the robots are actually controlled through AI mechanism. The truth is that AI devices are creating more opportunities by introducing more challenging positions, now people are needed to get more smart and sharper than they were used to be. Víctor Blasco is the founder and CEO of the explainer video company Yum Yum Videos. He is also an audiovisual designer and video marketing expert. Aside from running the business, he loves studying Chinese Philosophy and is a real geek for science fiction films and comics! 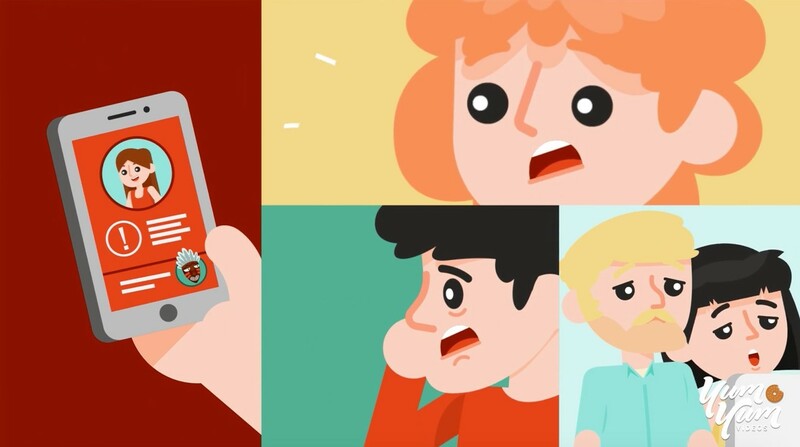 When it comes to video marketing and social media, one of the most common complaints I see brought up – by content creators and businesses alike – is the issue of underperforming content. In many instances, it has more to do with unrealistic expectations than anything else. Like people expecting 10.000 followers after putting out consistent video content for only two months. But more often than not, it’s due one or two critical failures in their production process that ends up working against them and undoing the hard work they’ve put into creating said quality videos in the first place. For example, you can make an excellent animated explainer video, but if it’s based around an utterly unappealing subject to your audience, nobody will click on it. Or you can be funny, and charming in your Instagram live videos, but if you fail to promote them, it’s unlikely that people will show up. 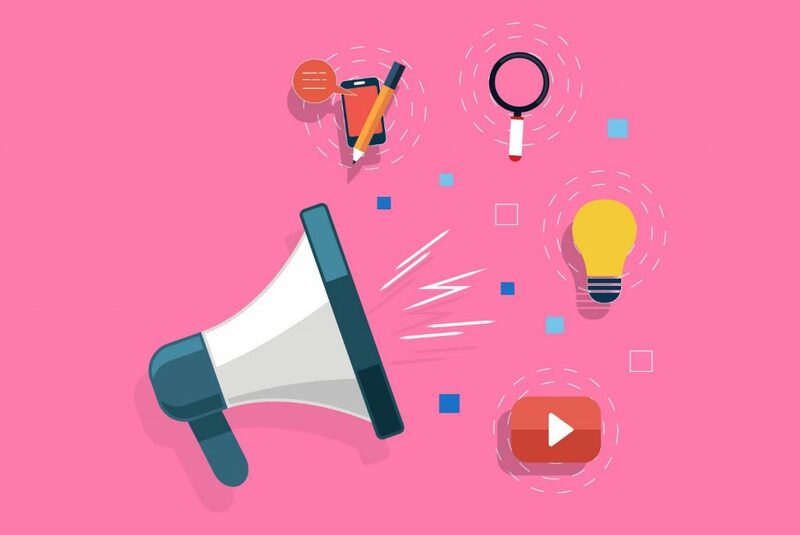 Being aware of these issues and their respective fixes are the initial step in growing any social video marketing strategy that has already figured out the bulk of the production process and is only in need of refining a few of the kinks that come from not readily evident sources. To help you with that, I wanted to share with you five easy fixes that will undoubtedly help boost engagement on any social marketing videos you are putting out. Mia Mowry is the Content Marketing Manager of PopupSmart. She is also the author of PopupSmart’s Blog. You can find her on LinkedIn, or you can directly reach her through PopupSmart’s website. 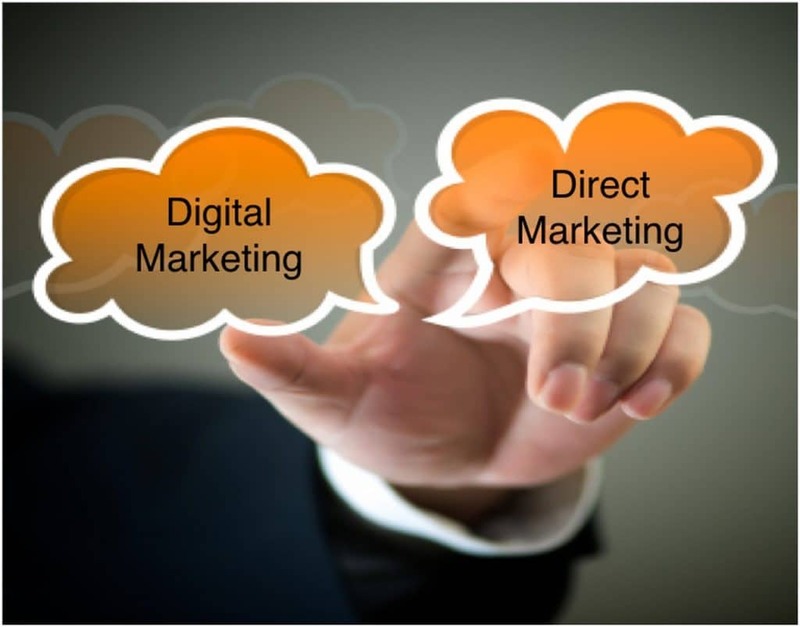 The integration of direct and digital marketing is a recent challenge that has many people choosing sides instead of embracing the merge. The primary reason for this negligent behavior is not arrogance but rather misunderstanding. Here are 4 tips that we came up with to show how the integration of direct and digital marketing can help boost sales, conversion rates, and overall success. Olivia is a young journalist who is passionate about topics of digital marketing, career and self-development. She constantly tries to learn something new and share this experience on https://www.aussiewritings.com as well as on other relevant websites. You can be involved in the website business and maintenance for decades and still not know all the secrets about content marketing. Trends change on daily basis and so do the preferences of the audience. 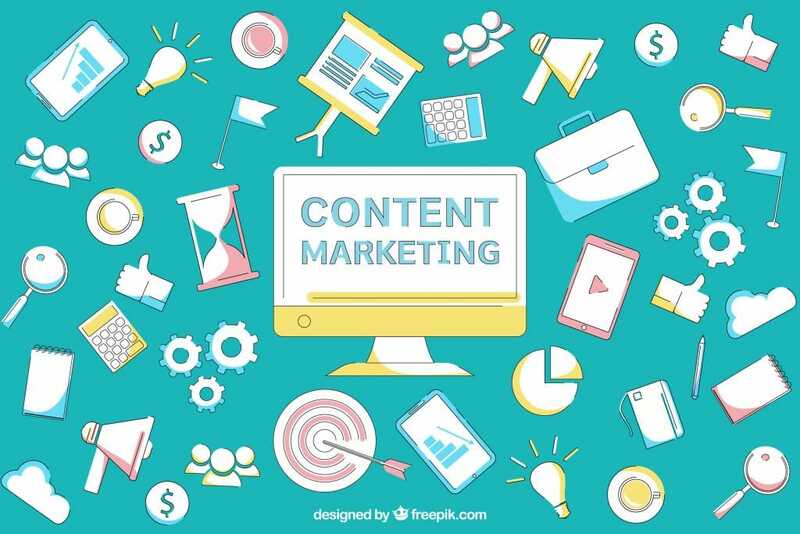 Since content marketing captures most of the attention in the digital world, keeping pace with the facts and findings is essential to a robust content marketing strategy. But, it isn’t enough to just use content as a strategy for your site. The effectiveness of your content will depend on many factors, some of which you probably aren’t aware just yet. There are many other things than keywords and quality research when it comes to content and it is about time that marketers learn this. Many of them write content based on a single guide they’ll read and expect the best outcome – if you don’t focus on every little detail, this cannot happen’’ – explains Hope Richardson, a content expert at Aussiewritings.com. To help you gather the information you need to improve your content strategy, we present you with 10 weird and little-known facts you probably don’t know about content marketing. How AI Powered Social Media Marketing Drives Success to Your Marketing Campaign? Stevan Mcgrath is a digital marketing professional who possesses expertise in brand design and development. Stevan is passionate about utilizing his diverse skill sets for new and innovative online marketing strategies. 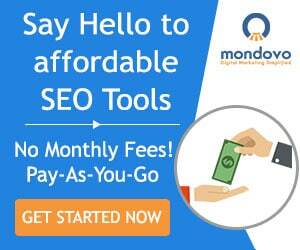 He has worked as a freelancer and a contributor to ProvenSEO. Despite having a wide influential reach, he seeks client satisfaction as his topmost priority. He also writes blog posts on recent digital marketing trends. For the past few years, the world has been actively discussing and gaining an increasing interest in artificial intelligence. This technology has made the world evolve into an era where many of the activities and tasks we used to conduct manually on a daily basis, are now performed by computer programs without any input from any user. Artificial intelligence is being integrated into many departments of human life, and also in the business world. The technology is being used in many different ways to provide companies and website owners with a method for improving their general operations by offering an opportunity to automate certain tasks; thus leading to a reduced need for physical labor, a faster turnaround time for business operations, and a significant reduction in the costs involved in keeping a business running and successful. 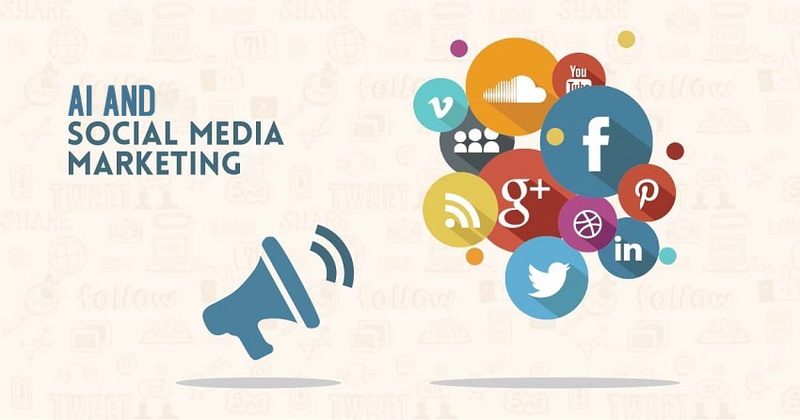 Social media marketing is a particular department where artificial intelligence is becoming more useful in the modern day, with quite a few tools on the market already that utilize artificial intelligence to drive marketing efforts on social media networks. 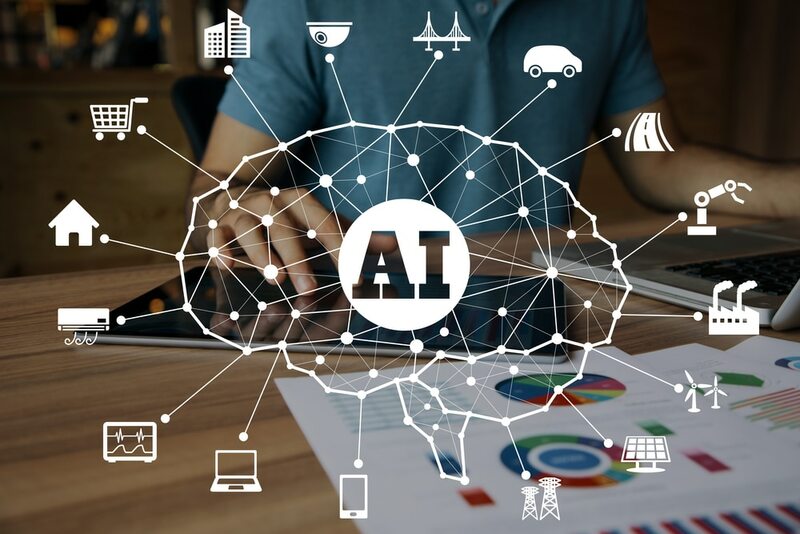 In this article, we’ll consider how social media marketing can be improved and become more effective through the implementation of artificial intelligence, and we’ll take a look at things you can do to ensure you take full advantage of artificial intelligence to achieve better results. CEO of Ignite Visibility, one of the top digital marketing agencies in the nation and the number 698 fastest growing company in the USA in the 2017 Inc. 5000. As a digital marketing expert and in-demand public speaker, Lincoln is consistently named one of the top influencers in the industry. In 2017, he was the recipient of the Search Engine Land "Search Marketer of the Year" award. Ignite Visibility crafts custom digital marketing strategies for clients, including services in SEO, social media, paid media, email marketing, Amazon and more. Why did I make the movie? To explore the business side of social media marketing. I spoke with some of the top thought leaders in the industry: Jay Baer, Michael Stelzner, Brenda Ster, Joel Comm, Mari Smith, Sue Zimmerman, Leslie Samuel, Sunny Lenarduzzi, Viveka von Rosen and Amy Landino. And boy, I did learn a lot. In this article, I’ll go over a few of the things I learned from making the movie.